The San Francisco investment banker Bill Hambrecht is teaming with Sonoma County wine industry veterans to buy wine brands in a venture they may eventually take public, the Press Democrat reports. 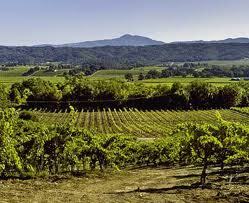 The group is looking to take advantage of record-low pricing on vineyards and wineries. Hambrecht, a longtime Sonoma County vineyard owner, is partnering with Phil Hurst, Paul Dolan and son Heath Dolan, owners of Truett Hurst Winery in Healdsburg. Hambrecht has taken a 25 percent stake in the venture. The price is said to be in the millions of dollars. The group plans to buy two to three wine brands this year and five in the next three years, the report says.